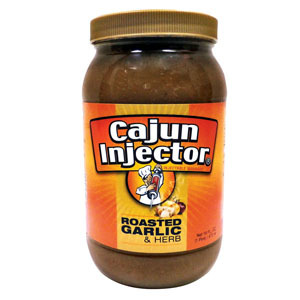 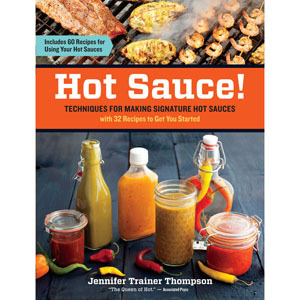 Add some Cajun attitude to your favorite dishes. Invented in 1956 by Wilda Marie Fontenot, this legendary seasoning earned the creator many loving slap on the back and kiss on the cheek. 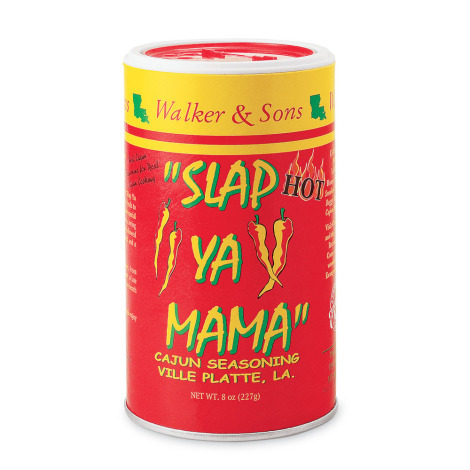 Half a century of rave reviews later, it's still the seasoning of choice for Cajun cooking enthusiasts nationwide.